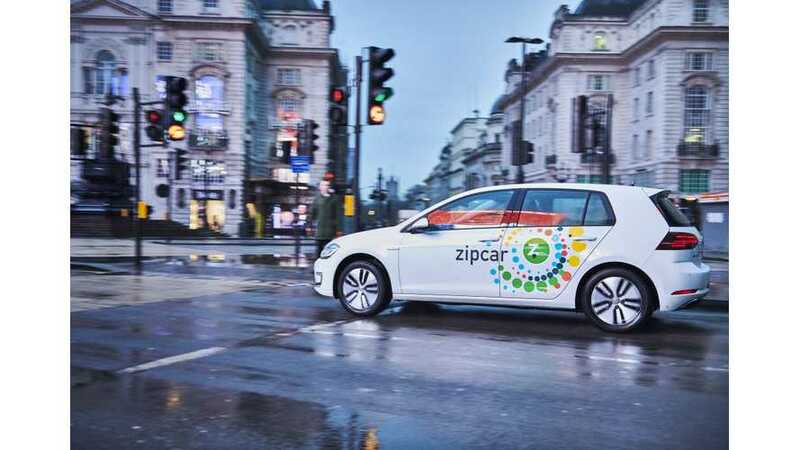 Volkswagen scored a decent fleet order for 325 e-Golfs for the British division of the Zipcar car-sharing company. Zipcar and Volkswagen already partnered in the past, as 50 Golf GTEs entered service in 2016. 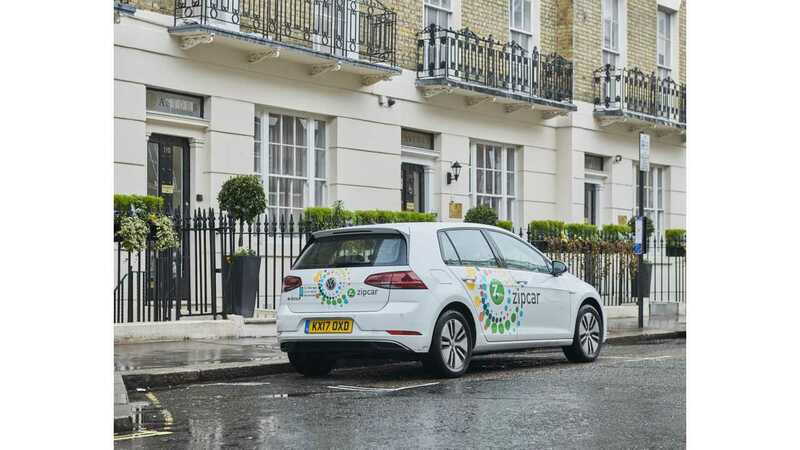 The new fleet of e-Golfs will be available this summer in the new Zipcar Flex service, which allows members to ‘drive and drop’ cars in one-way trips around the capital. Prices for the rental are: 29p/min ($0.39), £12/hour ($16) and £72/day ($95), on a pay-as-you-go basis. The Volkswagen e-Golf are rated at 186 miles (NEDC) or a realistic range of 124 miles (200 km) on the 35.8 kWh battery. 100 kW electric motor enables to reach 62 mph in just 9.6 seconds.